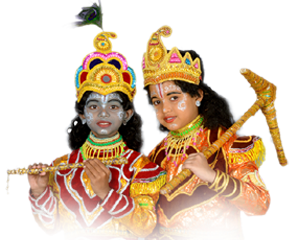 Dhanuyatra happens to be a great mass festival of Odisha which is based on the noble deeds of Lord Krishna. Whenever the virtuous and the righteous are demoralized and the sinners are at the top of the Supreme. Being, the Almighty God, manifest himself on Earth to protect the saints and innocents as well as to destroy the wicked. In fact, in all the ages and in every religion God has been manifesting himself with a purpose. In Dwapara Age, Lord Krishna, the very incarnation of God, appeared in Aryabarta with a view to destroy Kansa, the cruel king and the unjust Kauravas. The great noble deeds of Lord Krishna has been instrumental in the creation of folk tales, music, art, literature and mythology. Thus, Lord Krishna has become an integral part of our life, our culture and our civilization. He is conveniently used as the central point of reference of values, philosophy and religion in India. Bargarh is one of the thirty districts in Odisha and it is situated in its Western border in between 20.20.0 (North) latitude and 83.37.15 (East) longitude. This district is located towards the south of the river Mahanadi and the district headquarters is 330 KMs from Bhubaneswar by road. The district has 5834 sq.km. in area and 13,45,601 in population as per 2001 census. 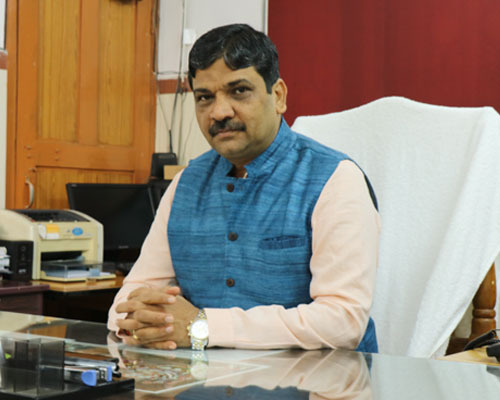 This district is famous in the World for the holy place of Nrusinghnath in Gandhamardan Hills, the Papanga Hills, the Barapahad Range which was well known as the battle ground for the great freedom fighter Veer Surendra Sai against the Britishers, the Sambalpuri Bastralaya and the World famous Dhanu Yatra. Presently, the story from the point of the marriage between Devaki and Vasudeva until the death of Kansa forms the subject of many Dhanuyatras in Western Odisha. 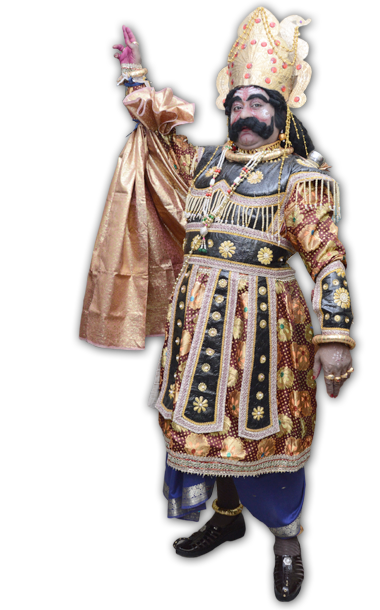 However, the Dhanuyatra at Bargarh is the oldest and the most famous one. Every year in the month of Sagittarius (Dhanu or Pausa) it is celebrated for eleven days of the month from the 5th day of the bright fortnight till the full moon day. For this occasion the town of Bargarh becomes the city of Mathura, the river Jeera becomes the river Yamuna and Ambapali situated on the other side of Jeera becomes Gopapura. For eleven days the whole of Bargarh town is transformed into a very big stage even though the story of Kansa, his death and the noble deeds of Sri Krishna are enacted in 14 main places at Mathura and 4 main places in Gopapura. This mass festival, which came into existence in 1948 with the inertia of festive mood due to celebration of Indian Independence and victory over unjust British rule, symbolically shows the victory of Lord Krishna, the embodiment of truth, justice and righteous over Kansa who personifies arrogance and wickedness. 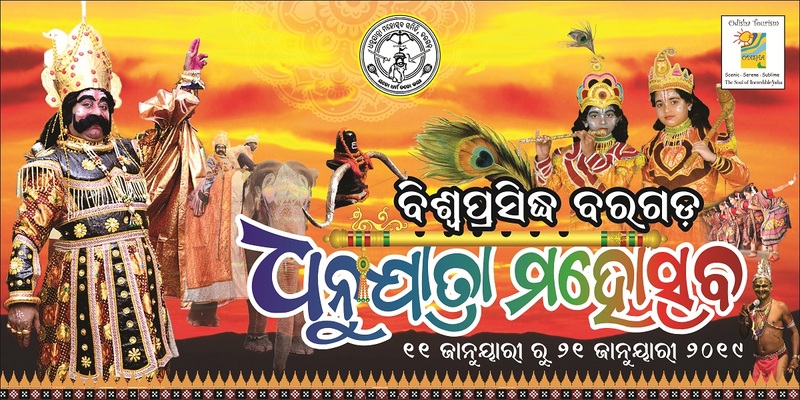 This festival has earned its fame in the World as much due to the separate stage along with movable stage used to show the mythological story as also due to the special involvement of the entire populace in the process. Therefore, this festival is rightly called the greatest play in the world enacted in the biggest open air theatre. Air festival in any other part of the country comparable to this fair in terms of length and tenure. This carnival includes emotional as well as devotional participation of the masses. The venue of the festival spreads over more than 30sq km and comprises the whole of Bargarh township along with the nearby village Ambapali.